It’s been awhile since I have acknowledged my new followers. As promised before, every follower gets a free backlink from Pinay Mommy Online.So, if you follow my blog, I will follow you back and acknowledge you by giving a free backlink! Here are my latest followers. I love you guys! Muah! Muah! Muah! 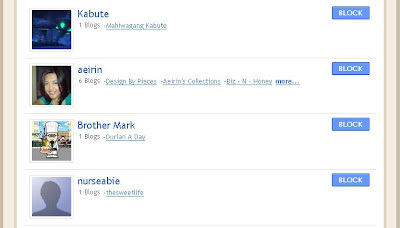 Thank you for following this blog guys! wow what a sweet gesture from you giving your followers a backlink..
thanks for following my blog also! Appreciate it so much!